Are you heading to WordCamp NYC this weekend? 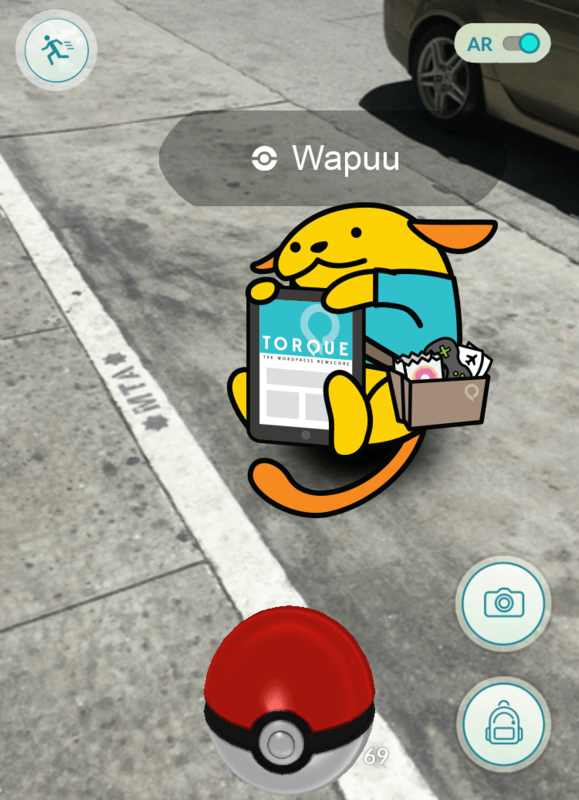 If so, join the Torque team for a Friday night Pokéwalk through Manhattan. To participate, just show up at Isaiah Wall at 5:30 p.m., across the street from the United Nations HQ. We’ll walk slowly through the city towards Bryant Park, capturing exotic Pokémon along the way, where we’ll end at around 6:30 p.m. If you’re interested in joining us, make sure to download Pokémon Go for free, if you haven’t already. Here are some tips to get you started. We hope to see you there!